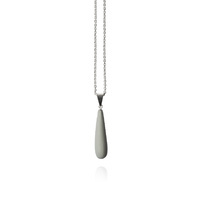 Drop earrings in grey are the latest from Danish ceramics designer Anne Black jewellery collection. 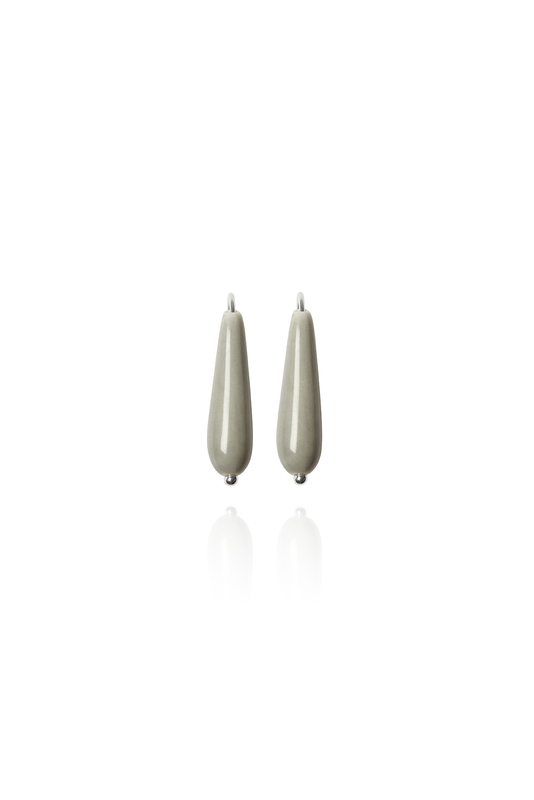 The earrings are available in 4 different colours including black, white, grey and jade and 2 different finishes, matte and gloss. 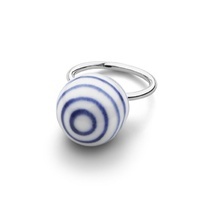 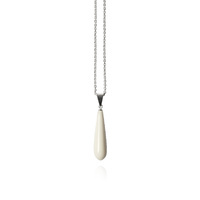 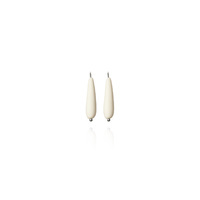 The drop is made from ceramic and is threaded onto a sterling silver fitting.